Will automated translation ever take away the need for human translators? In what may have been a surprising outcome to some, human translators triumphed over AI programs yesterday at the Human vs. Artificial Intelligence Translation Challenge at Sejong University, Seoul. The 3 professional translators, who ranged in age from 30 – 55, had 50 minutes in which to translate the passages given, whereas the machines had the same passages input into 3 widely available translation services; Google Translate, a Systran translation program and Naver’s Papago. The machines scored on average 10/30 points whereas the humans scored on average 24.5/30 points. Does this mean then that automated translation is not to be trusted? 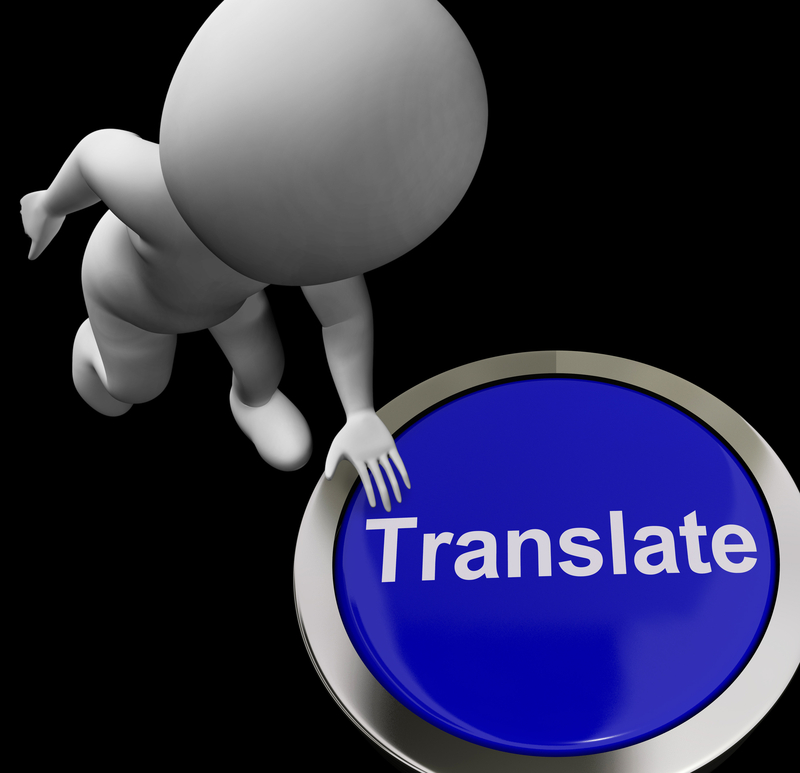 No – there is very much a need for machine translation, especially for the average Internet or document user who may need an instant result that gives them an overview or needs specific words translating. The problems lie when specific phrases and nuances in speech are mistranslated by machines as they do not understand the finer points of the language spoken and as such cannot understand slang phrases or plurals if in the language being translated to, such plurals do not exist. Machine translation is extremely useful and will remain so for the foreseeable future, especially with the ever increasing global reach of big brands and companies looking to enhance collaboration between offices and countries, and with their own customer base. So will automated translation ever take away the need for human translators? Again, no – as above, the nuances and intricacies of human speech are not fully understood by machines and human translation will always be essential, especially for longer works where full translation is needed. Both types of translation have their place and often overlap, but there are definitely instances where one will be a better solution over the other. That isn’t to say that automated translation hasn’t taken away some of the human translator role, but moved it on to a higher level!